Optimising the materials, formulation and manufacturing process you use is a crucial part of making your great idea a commercial success. Partnering with CPI provides you with access to the right skills, tools and facilities you need to achieve this. 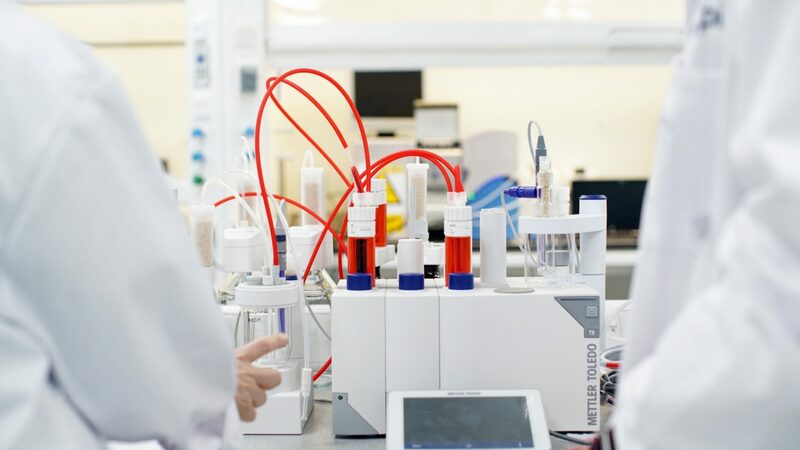 Housed in advanced and industry-relevant facilities, we offer tailored solutions for optimising liquid formulations, solid formulations, nanomaterials and nanoformulations. Through advanced experimentation, modelling and simulation, we help you gain a deeper understanding of your product and manufacturing process and give you full confidence in your material and formulation decisions. Our expansive capabilities will help you optimise and scale-up faster, improving your product or process and bringing it to market sooner. 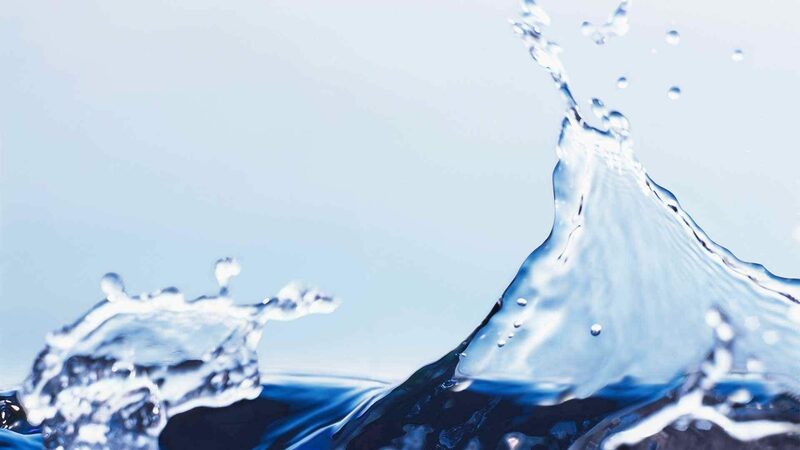 Leveraging our extensive cross-industry expertise in colloid science and process engineering, we help our customers to develop and optimise scale-up and manufacture of their formulated liquid, solid, and nanoformulation products. We have the ability to make product types such as emulsions, nanoemulsions and nanodispersions at a range of scales. 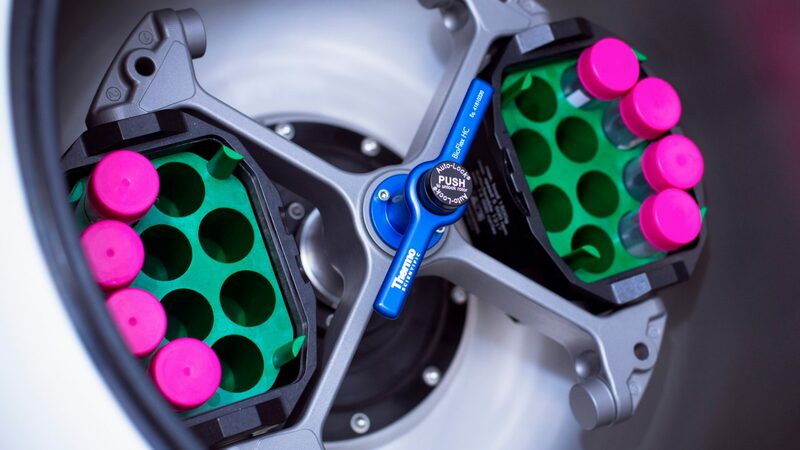 Our facilities include continuous micromixing pilot lines suitable for producing nanomedicines for use in targeted drug delivery, through to batch vessels for production of up to one tonne. We use a range of measurement techniques such as rheology, particle sizing and zeta potential – providing valuable insights into product dispersion and stability properties, and enabling formulations to be developed with the desired product attributes. We also work with our clients to optimise process chemistry, investigating batch scale-up and batch conversion to continuous processing – with safety always at the forefront. Ultimately, this helps our clients to define sustainable solutions for existing commercial process plants or design new ones. Our pilot rigs are digitally enabled with full sensor and PAT control, allowing data to be gathered in real time. This enables our clients to manufacture to required product specifications and build automated process control strategies directly into their manufacturing processes, guaranteeing efficient processes and product quality. 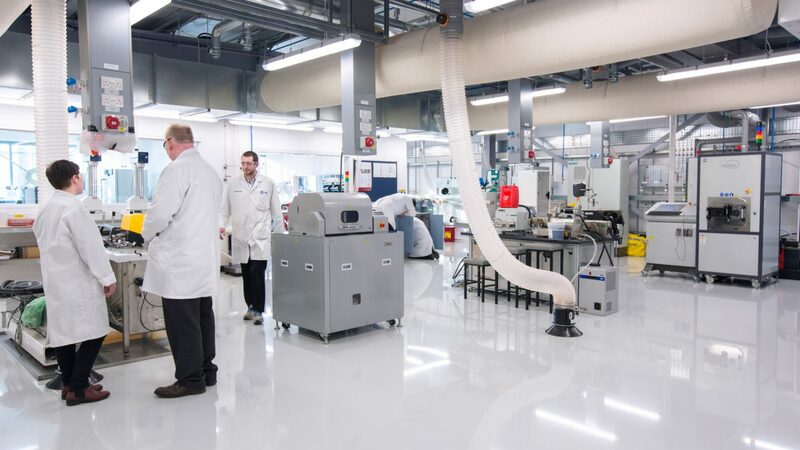 For products and processes using nanomaterials such as graphene, we have a range of capabilities that allow the development and integration into final end products including inks, coatings, composites, membranes and sensors. 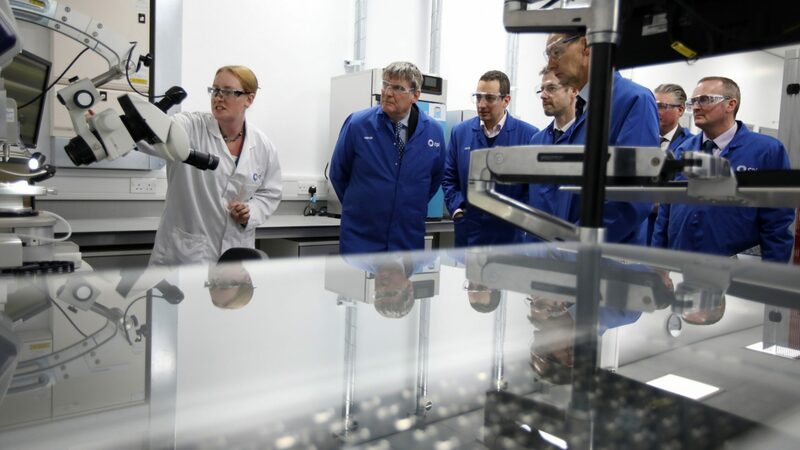 The techniques we employ focus on the safe-handling, optimised dispersion and structuring of graphene and other 2D materials into liquids and polymer substrates, and their application into prototype products – all supported by characterisation and application testing. 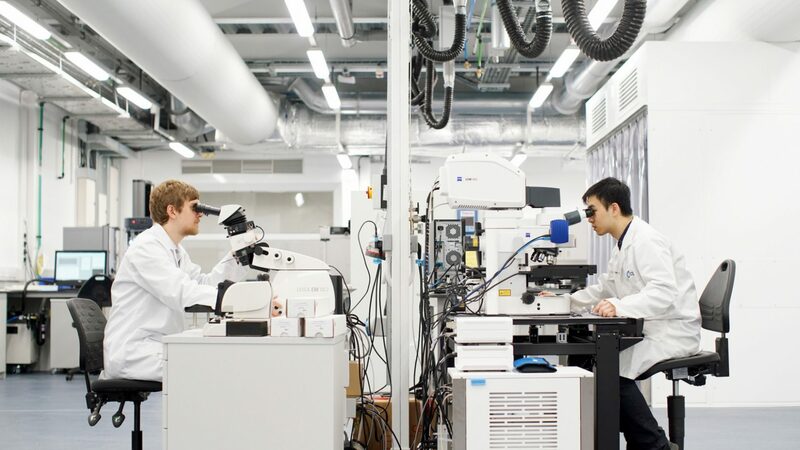 The wide range of characterisation techniques on offer allow our customers to gain a deeper understanding of the chemical and electrical properties of their nanomaterials. We provide our customers with the ability to demonstrate the value of nanomaterials and composites across market sectors and are constantly developing our expertise and technology to help bring nanomaterial innovations to market sooner. At CPI, we offer high-throughput capabilities to accelerate the development of our customers’ formulations. Our screening technologies can rapidly generate robust data sets that are used in conjunction with data management tools such as Electronic Lab Notebook, structured data capture databases, and visualisation software. The knowledge that these data sets deliver allows our customers to investigate a broad range of formulation possibilities and gain understanding of how the materials they use will perform in practice. 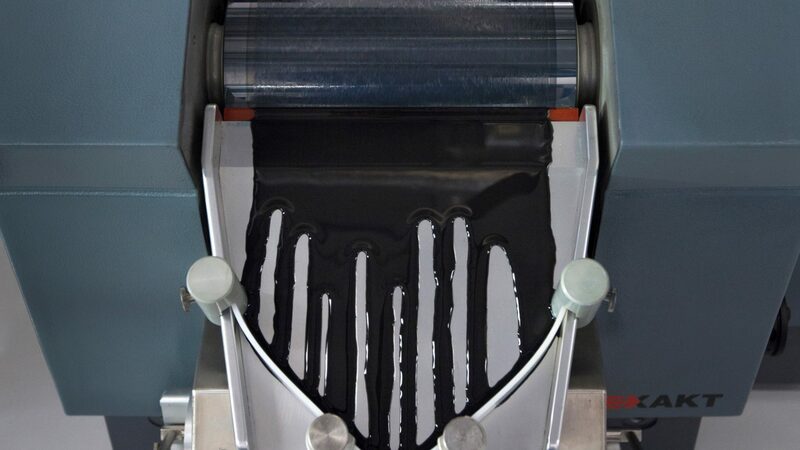 The speed of this process reduces waste in development and ultimately brings products and processes to market sooner. At CPI, we employ bright minds from across industry and academia who bring a deep scientific understanding of a how a material’s structure is intrinsically linked to its performance. This cross-sector knowledge will be applied to the optimisation of your material design using our formulation characterisation toolkit. This toolkit comprises quantitative and qualitative chemical, physical and material property measurements. Our capabilities enable a rigorous analysis of formulated products and processes in order to understand their failure modes, improve their performance, and quickly arrive at a cost-effective solution.